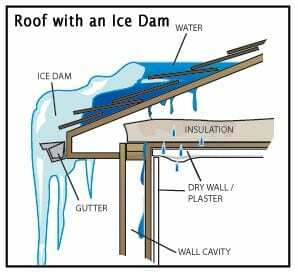 Ice Dams – Several quick fixes but only one cure. 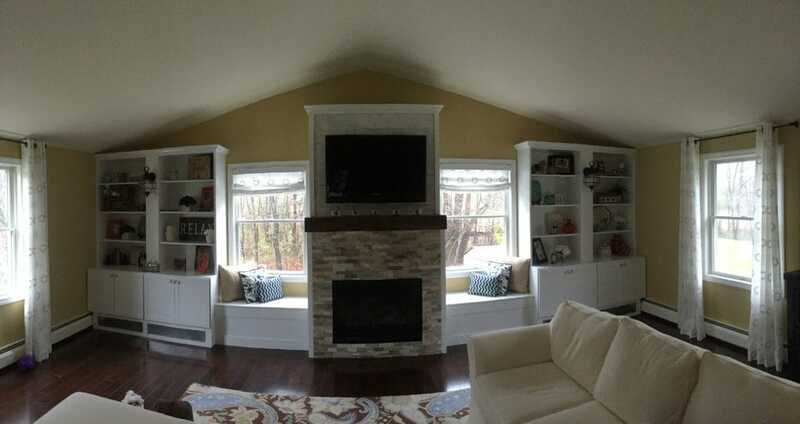 ICE DAMS: Several quick fixes but only one cure. Ice Dams are a common sight in Northern New England winters, and Home Partners has dealt with quite a few. 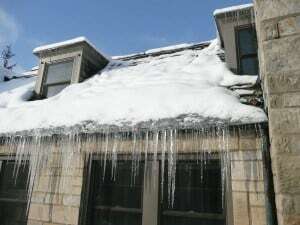 There are several things you can do to avoid getting an ice dam or to reduce the risk of damage after one has formed, but there’s really only one cure: a combination of better sealing, insulation, and venting in the attic and eaves. 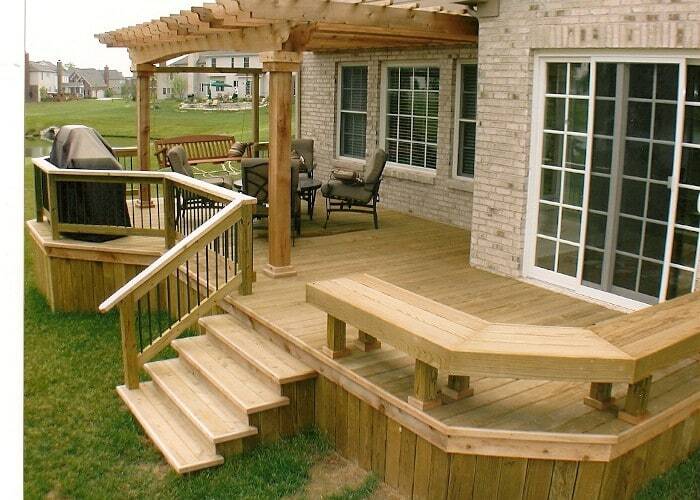 The ice dam cure will also cure a significant loss of heat from your home. 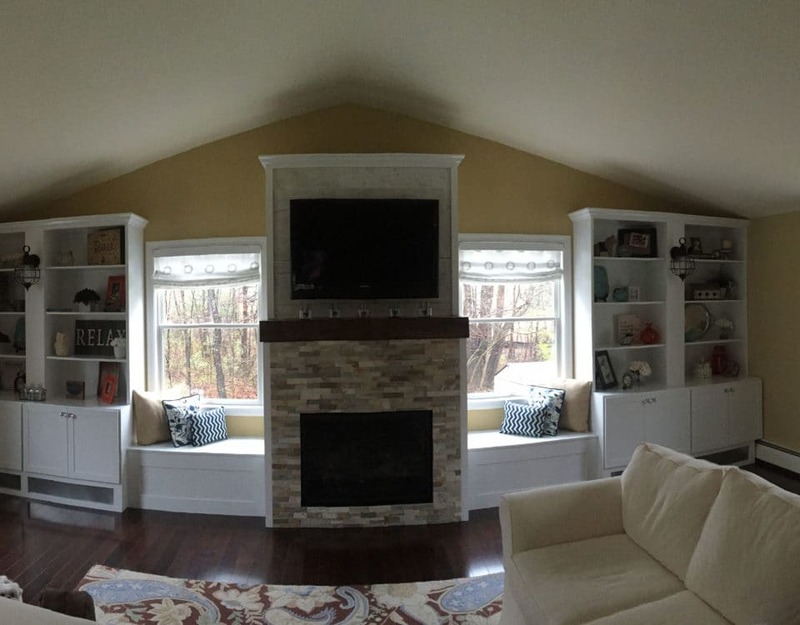 It’s a win-win situation: The money you save on fuel bills will pay for the work to protect yourself from ice dams, and your tighter home will feel more comfortable during these cold New England Winters. 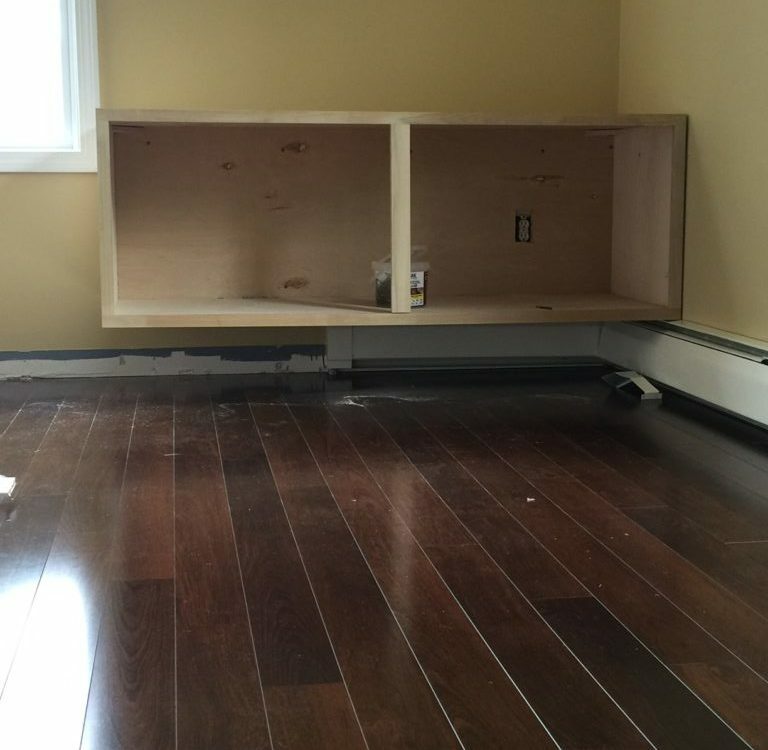 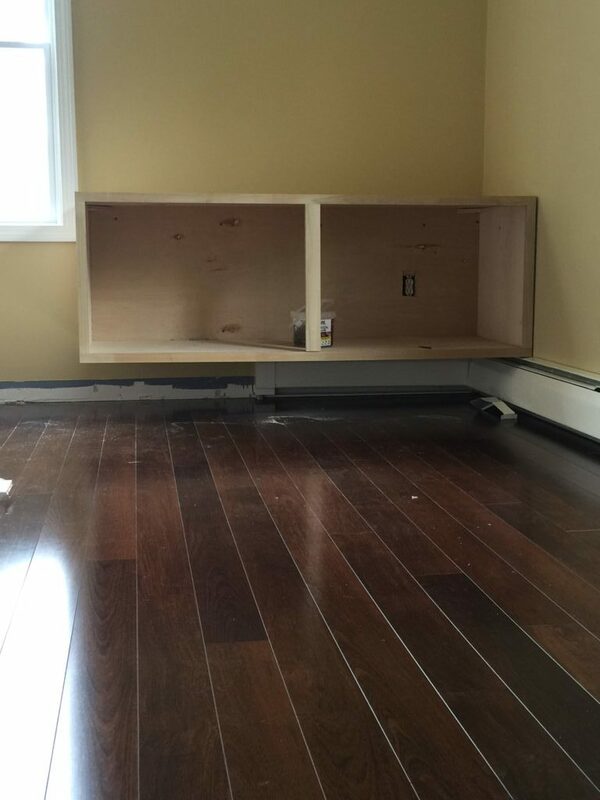 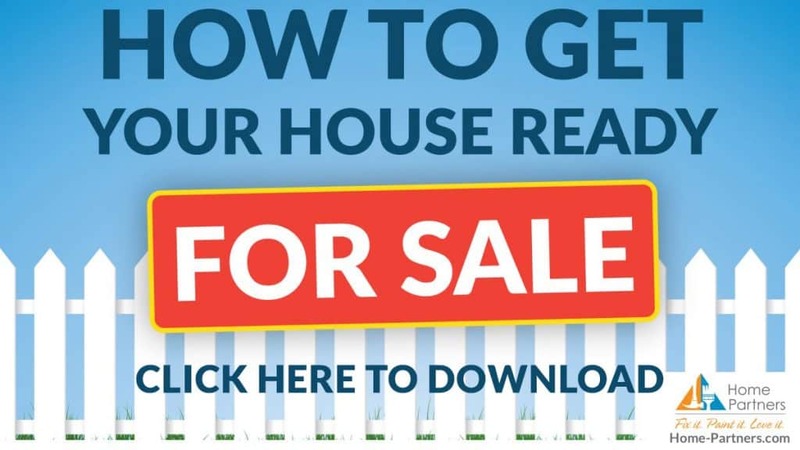 Our Free Guide Will Show You How To Get It Ready to Show To Buyers & Get Top Dollar!